Laser Focused Ads that Convert! 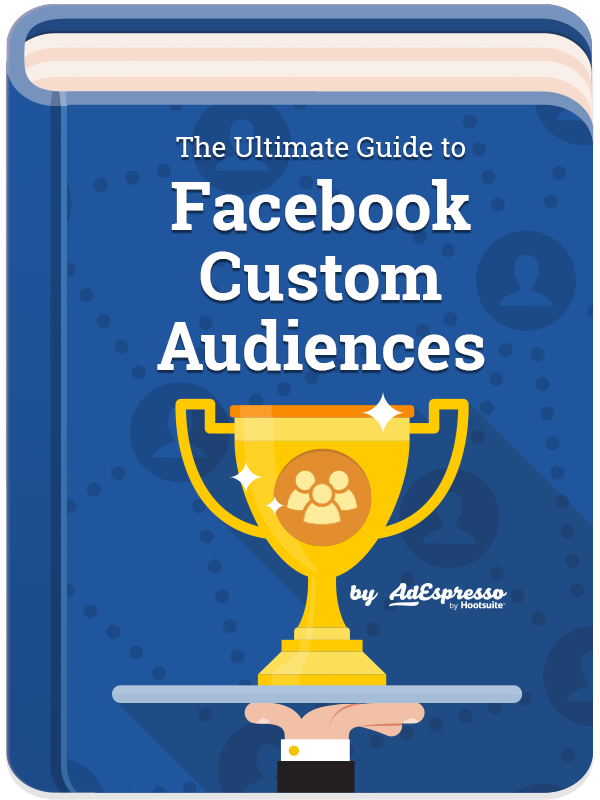 Custom Audiences are the definitive marketers' tool for creating incredible Facebook Ad campaigns! Whatever your business goals are, you cannot afford to not use them!